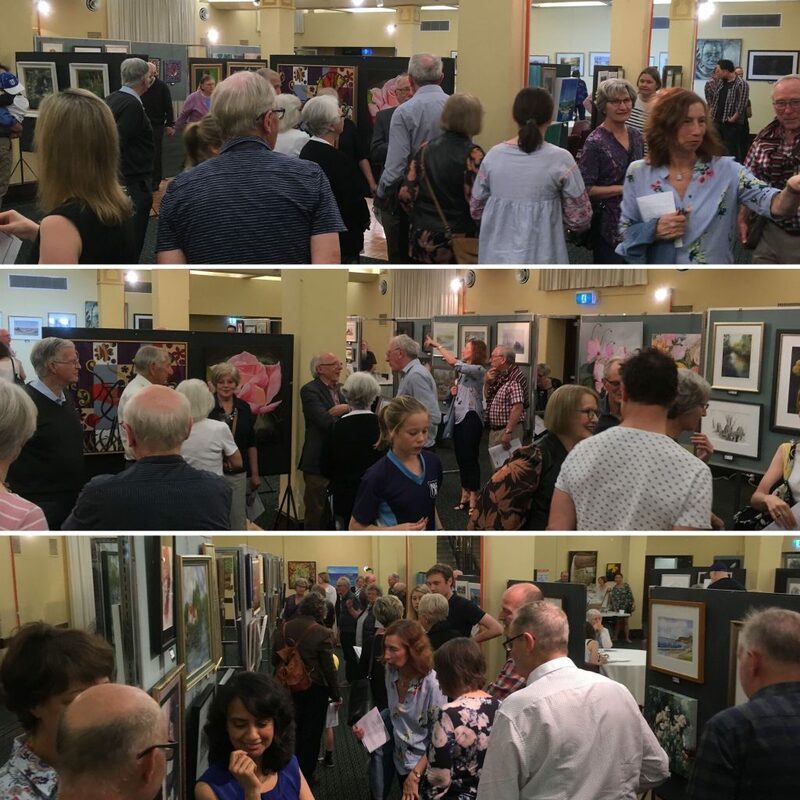 Our 67th annual exhibition will be held at Box Hill Lower Town Hall on 6-8 September 2019. This is our major Exhibition for the year. Members of the Whitehorse Arts Association also exhibit with us. Entry is open to all current financial members (as at 30 June 2019) and tutors of Box Hill Art Group and Whitehorse Arts Association. Awards: Best in Show, Best Oil/Acrylic, Best Work on Paper and the People’s Choice Award. The ‘Best in Show’ is a single Award. The winner receives the Whitehorse City Council Prize which is a monetary prize and Certificate. The Best Oil/Acrylic, Best on Paper Awards are for First Prize, Second Prize and at the Judge’s discretion, Highly Commended. First Prize and Second Prize winners receive a Certificate and a voucher from our sponsors for art materials or framing. Highly Commended artists receive a Certificate. The Annual Exhibition will be judged by TBA and awards will be presented on Opening night. Current financial members (as at 30 June 2019) of Box Hill Art Group or Whitehorse Arts Association may contest all of these Awards. Paintings are for sale at this exhibition.